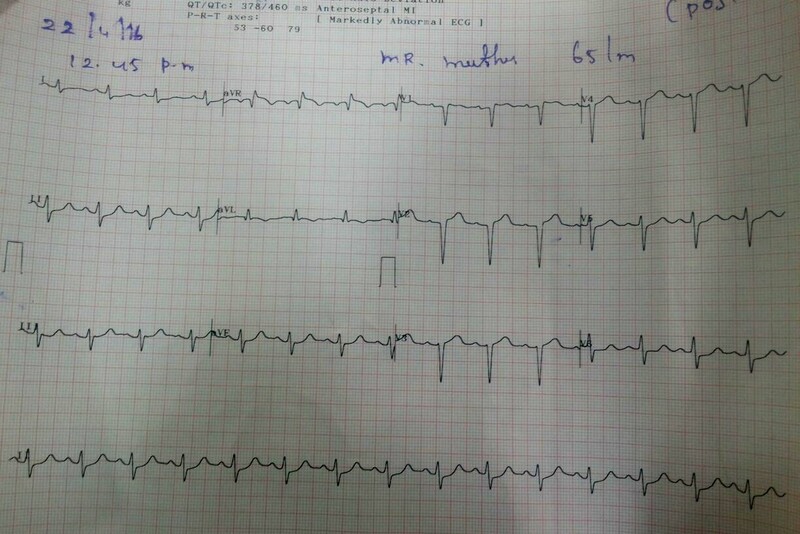 Defining moment in CAD management “Intentional” Incomplete revascularisation can be true bliss ! Critical multivessel CAD is commonly confronted by cardiologists .These patients either receive multivessel stenting, CABG, with or without optimal medical management(OMT) ! CABG is always done with intention of complete revasularisation for all significant lesions. Comprehensive multivessel PCI though feasible is not practiced widely.Considering the diffuse nature of CAD no treatment is complete except probably intensive medical management. As of now , addressing only one (or two ) critical lesions in a triple vessel disease by PCI though appear attractive and logical is considered unscientific.Guidelines are not clear in answering the issue. Shall we do PCI for LAD and medical management for lesions in RCA or LCX ? How do you define the completeness of revascularization? Is it not emprical ? 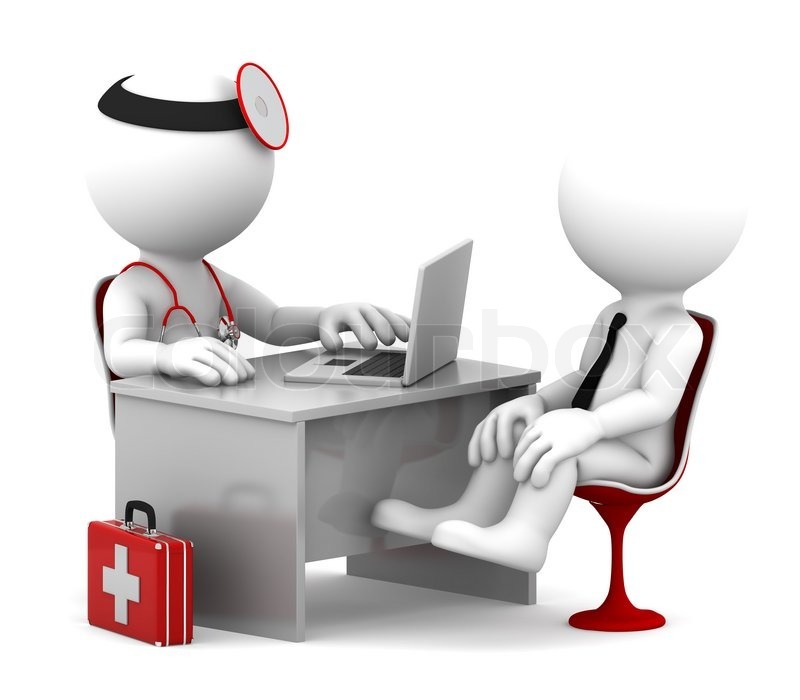 We know medical management has well documented advantages in chronic CAD. while multivessel stenting has its own hazards.Hence limiting the time spent within the coronary artery and reducing total stent length should be one of our important goals. A mini quiz . . .
How often you have left a fairly significant lesion (attending only the critical lesions ) in your practice ? What do you think will happen to those non critical lesions in the long run ? Do you believe earnestly drugs can take care of these lesions ? Forget the science . 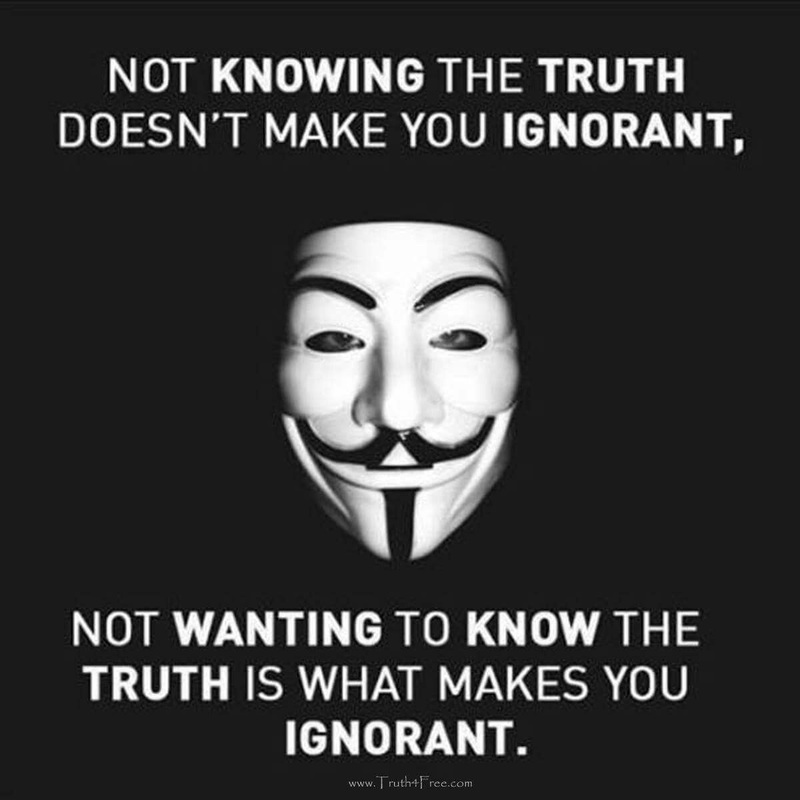 Whats your experience and gut feeling ? 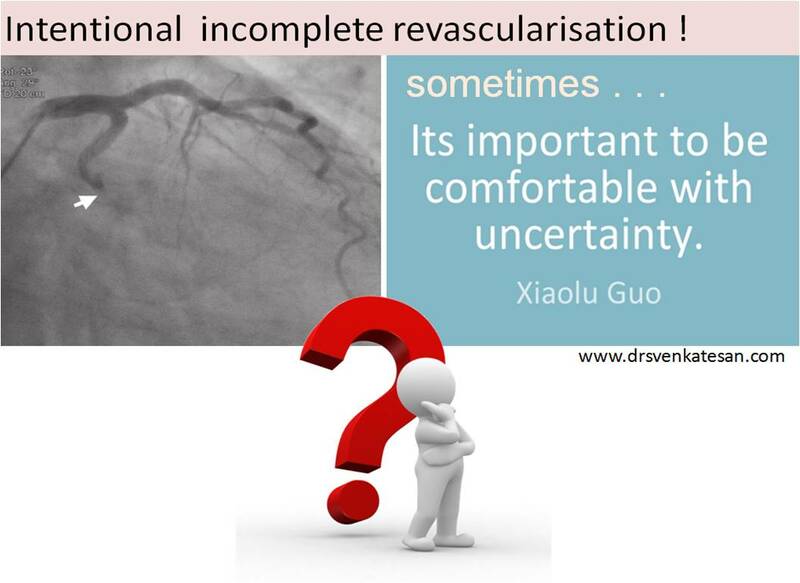 Do you agree , even surgeons do not always do a complete revascularisation either intentionally or for technical reasons ? Finally ,why we are still hesitant to call intensive medical therapy as a “Revascularisation equivalent” inspite of valid proof for improved functional class, symptom relief , regression of atherosclerois , collateral preservation and improved microcirculaion. 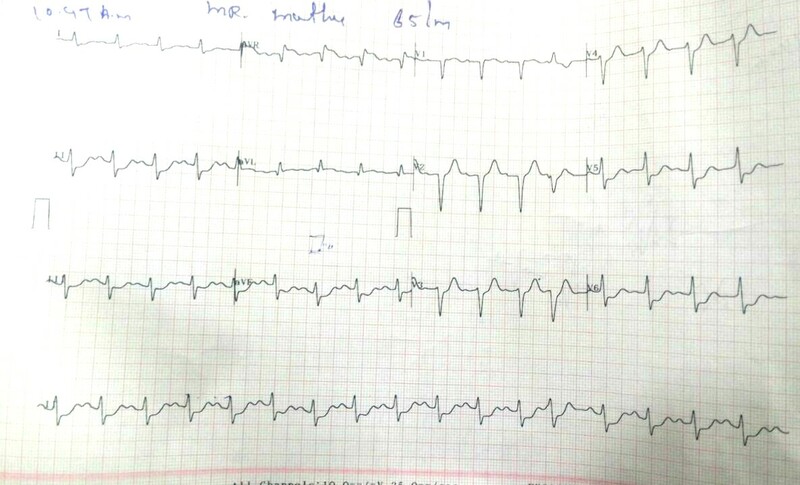 I would say , the science of coronary revascularisation in chronic CAD is stranded at a confused cross road even after three decades of aggressively grown interventional cardiology .At any given point of time medical management can give a tough fight to catheter based intervention in most stable IHD. Hybrid therapy doesn’t always mean combination of PCI and CABG. Judicious mix of PCI and medical therapy is also a hybrid modality that can bring CAD burden effectively in a meaningful fashion with less metal load. If you can convert a critical triple vessel disease to non critical DVD or SVD with a single stent it should be welcomed without prejudice. With a section of cardiac scientists are in hot pursuit for a completely bi0reabsorbable stents , let us adopt this “Minimalistic PCI approach” in multivessel CAD, till the time we reach the “dream the end point” of modern coronary care , ie to get rid of stent altogether by biological cure for atherosclerosis.